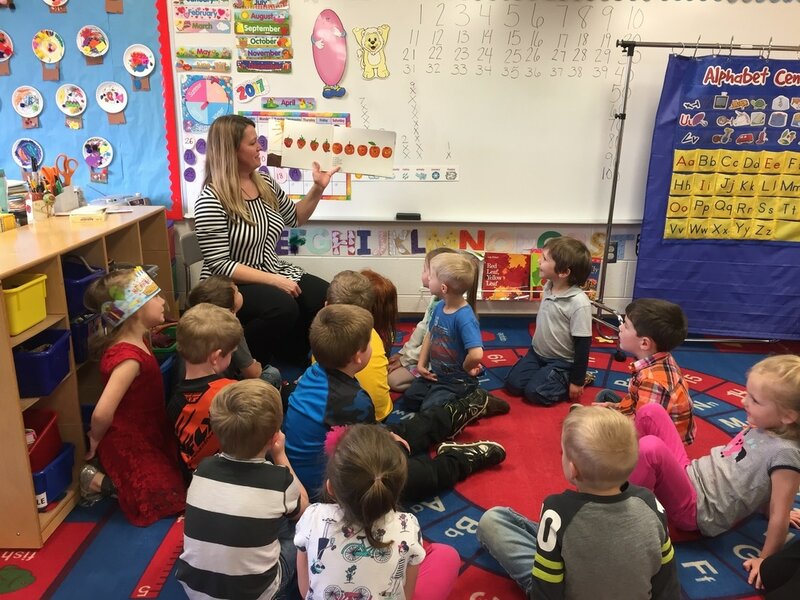 Norway-Vulcan Community Schools will be offering both Pre-Kindergarten and Pre-School classes again for the 2017 - 2018 school year. Because a limited number of students are allowed for each class, registration is on a first come, first serve basis. Pre-Kindergarten will be held on Monday, Wednesday, and Friday from 8:30 a.m. to 2:30 p.m. This class is for 4-5 year olds who will be entering kindergarten in the fall of 2018. The yearly cost for this program is $1850. Classes will run on the same schedule as the public school calendar. Pre-School classes will be held on Tuesday and Thursday mornings from 8:30 a.m. to 11:00 a.m. This class is for 3 to 4 year-olds who may have not had any previous experience with a school setting. The yearly cost for this program is $850. Classes will run on the same schedule as the public school calendar. Pre-School and Pre-Kindergarten offer a variety of payment plans. Both classes offer instruction for school readiness, the latest in technology, and incorporate a lot of fun into the program. Parents must provide transportation to and from each class. The daycare program is open Monday through Friday (also during school vacations and summer vacation) from 6:30 a.m. until 5:30 p.m. The daycare is conveniently located inside of Norway Elementary School. Cost is only $3.00 per hour for each child. The certified staff is experienced in providing a high quality daycare in a safe and educational environment. ​Tami at 906-563-9542 or Deanna at 906-563-5638.